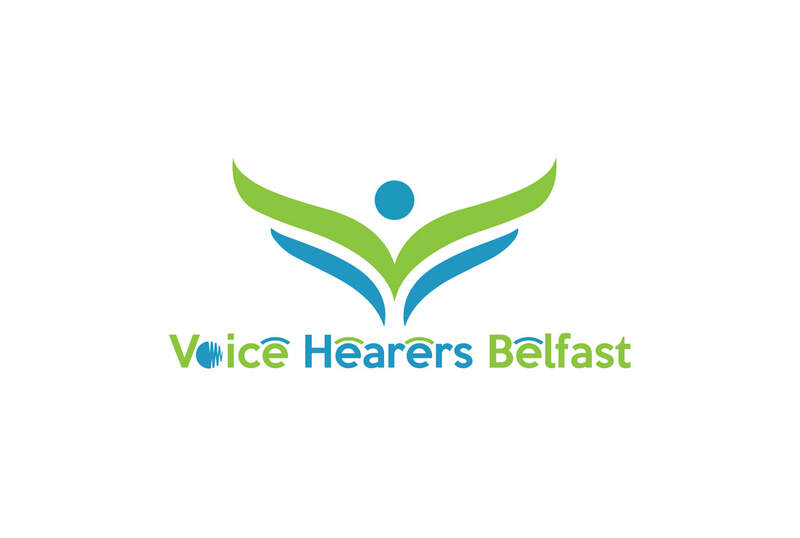 Welcome to Belfast Hearing Voices. We find the term “schizophrenic” stigmatic and it detracts from the voice hearing experience. Making friends with other voice hearers is a good and helpful pursuit. We believe you can learn through fellowship to deal with voices. We believe that voice hearing is biological, psychological and spiritual and all three should be attended equally. We welcome people who don’t take medication as well as those who do. The group is also a social thing, we like to have a chat as well. You don’t have to talk. Members are free just to listen, this is fine. Please no Fight Club imposters, only genuine voice hearers. "You have no privacy of mind. You share every thought. Good. Bad and indifferent, with your voices." "We're not the scary ones - we're scared."